Well, how are you all! Happy Tuesday yet again. And again, sadly I don't have a finish :( Although I did pin a tutorial on the granny squares, because I am so tempted. Funny thing is Megan saw my pin and texted me she was already cutting squares to make her first granny square block! Funny, we really are the same person. So I did cut some of my favorite prints just tonight so I can make up some granny blocks. Hopefully you will be seeing some of those soon. 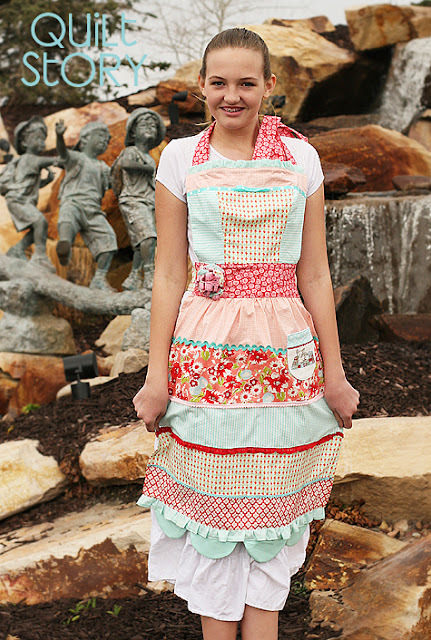 Megan's tutorial for the darling apron from the MBS sliced contest posted yesterday, be sure to check it out, cute! Rebecca from Sew festive made this little sneak peak, can't wait to see the real thing! Heather from Crafting dot dot dot, octagonal orb...pretty cool! Alright, what do you have going on this week??? 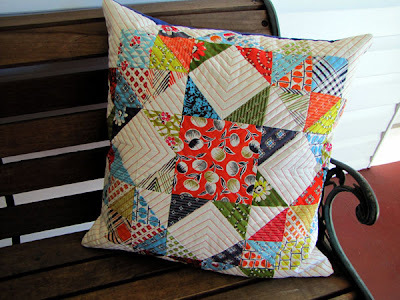 And if you need details for linking up to Fabric Tuesday, click here. 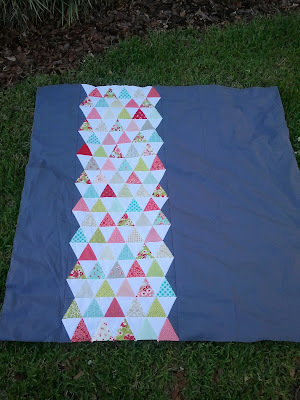 Thanks for another Fabric Tuesday, my favorite linky party. It is always inspiring to see other projects and visit new blogs. 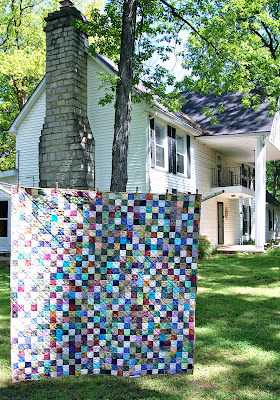 How cool to see my quilt in your lineup! Thanks for liking it.... I love this linky party - thanks for hosting!! This is my first time linking up but I am a follower (and a fan!) Thanks for hosting. Looks like some great projects linked up this week - I'm excited to start visiting those blogs as well.